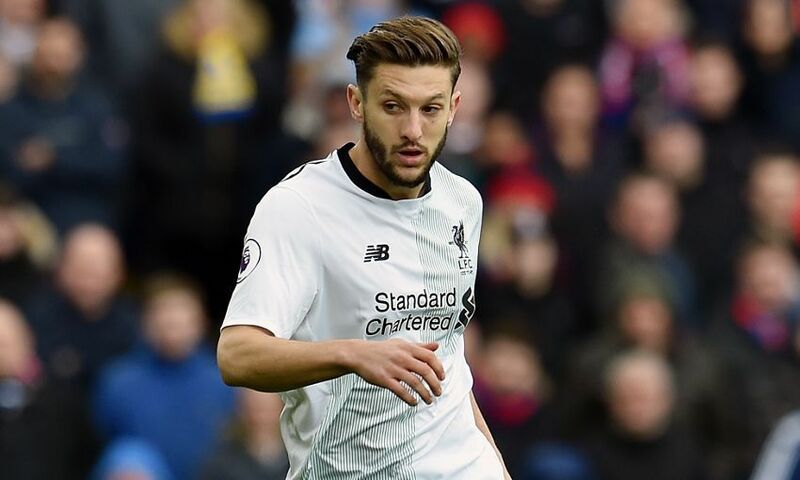 Jürgen Klopp has 'a little bit of hope' of Adam Lallana returning to action this season, but no risks will be taken with the fitness of the midfielder. The No.20 sustained a muscle problem after coming on as a substitute against Crystal Palace last month and is facing a spell on the sidelines. However, Klopp told his pre-Bournemouth press conference: “It will be close. He can come back again, no rush [because] it makes no sense, but if Adam is available then we will see. How I said, I don’t want to close the door for the season, how can I? Meanwhile, Klopp has hinted Jordan Henderson will return to Liverpool’s starting line-up for the clash against the Cherries after sitting out Tuesday’s win at Manchester City due to suspension. Asked whether the captain faced a challenge to get back into the XI, the manager replied: “No. I have four senior midfield players I can play now. “Jordan played outstandingly good in the last few games and now I tell him because he was not involved in the City game because of a second yellow ‘now you have to fight back, my friend’. No, not a shadow of a doubt about attitude.